csi Miami. . HD Wallpaper and background images in the csi - miami club tagged: csi: miami. 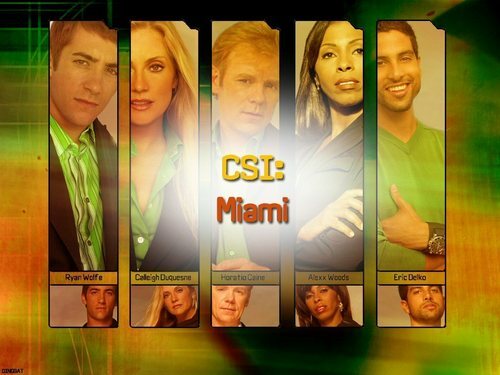 This csi - miami fan art might contain vitral, cela, célula de espera, and cela de detenção. CSI Miami is very interesting show . I like it very much . Thanks for share this link , But i have a link link from where can i watch CSI Miami online . According to me this is the best place to Watch TV shows online with excellent sound quality and high picture resolution.